Selling your financial planning company, accounting practice or mortgage business can be a daunting experience. 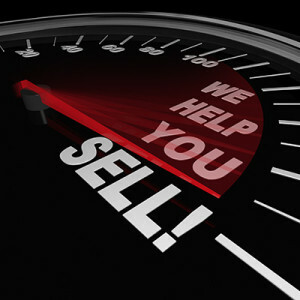 Radar Results can help you privately sell your business with no seller’s fee. If you don’t want your staff to know that you’re selling, or your competitors or your clients, then the confidential Radar Results free selling service is the easy way to go. The first step is to find out how much your business is worth. Radar Results can provide you with a free appraisal just two working days after you’ve clicked on the link to the left. To find out important information about selling and what’s involved, click on the link to the left and receive a free Sellers Kit confidentially by mail. Included in the kit is information on what a seller needs to provide, how much your business is worth and the key issues that need to be taken into account when selling. Radar Results has offices in every state of Australia, and consultants on the ground in every capital city. Our consultants will travel to country or regional areas and meet with you personally to guide you through the process of selling. To find out who is your local Radar Results consultant, go to ‘Contact’. If you need to talk to a valuer, lawyer or accountant who works in this special field, Radar Results can refer you to one. Just give us a call on phone (02) 4384 5670. As Australia’s largest licensed buyer agent, Radar Results will introduce you to qualified buyers who not only have the money to buy your business, but have engaged Radar Results to find for them what you’re selling. It’s a match made in heaven with no advertising costs and no broker’s fee.